Product prices and availability are accurate as of 2019-04-15 01:36:08 EDT and are subject to change. Any price and availability information displayed on http://www.amazon.com/ at the time of purchase will apply to the purchase of this product. 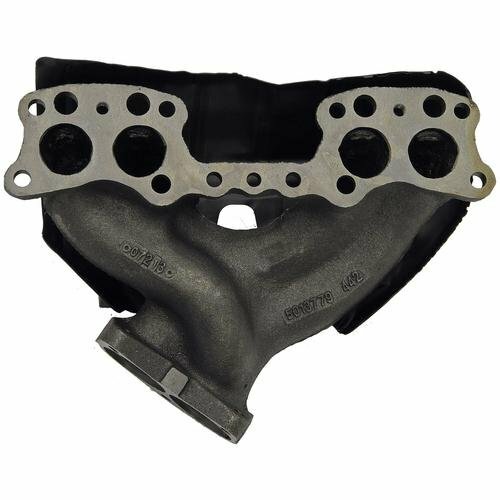 ATP Graywerks Exhaust Manifolds are a high quality OE replacement alternative. 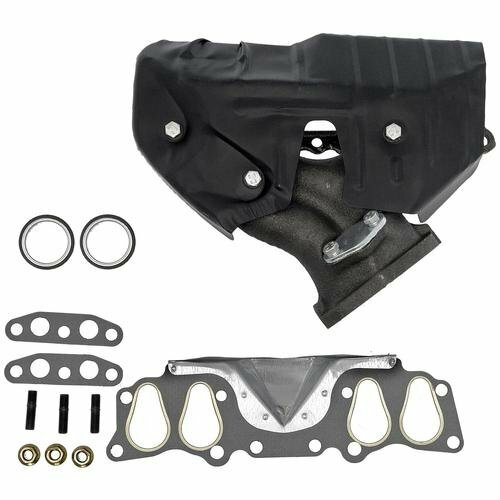 Each manifold is developed off of the original part’s specifications, to ensure it will install and perform like intended. This design is manufactured with high grade metals best suited for that application, from grey-iron to more advanced ductile and stainless steel applications. Each unit is machine finished to guarantee flanges are perfectly flat, mount evenly and do not leak. 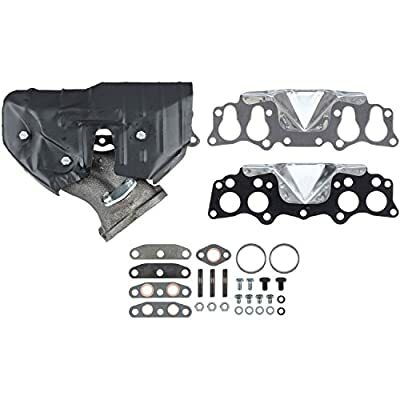 Commonly needed upper and lower gaskets, along with lower flange hardware are included (along with heatshields and plugs if needed for the particular application.) These manifolds are backed by ATP’s limited lifetime warranty.